Looking at the past winner’s list of Saturday night’s Monster Energy All-Star Race at Charlotte Motor Speedway, the only thing certain about this NASCAR event is that nothing is certain. Ten of the 17 drivers already eligible to compete in the event have won it before – but four-time winner Jimmie Johnson is the only repeat winner in the last 20 years. Dale Earnhardt Jr. (2000) and Ryan Newman (2002) won it as rookies. Kasey Kahne is the only driver to get into the field via Fan Vote and then win the race (2008). Because of the unpredictable nature of this always highly-anticipated event, reviewing past statistics doesn’t reveal much in terms of what to expect. And that is a large part of what makes the All-Star race such a popular, can’t miss show. Pride and ego are absolutely on the line. 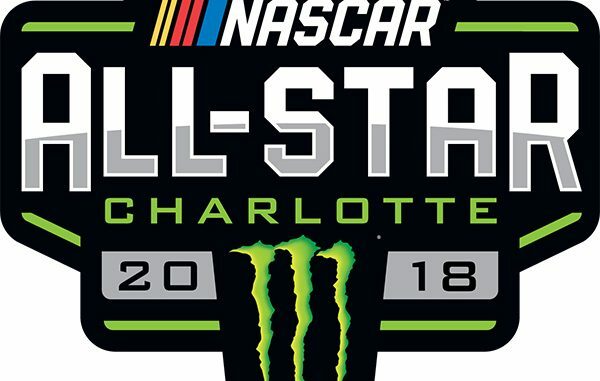 The following drivers have already qualified for a starting position in the Monster Energy NASCAR All-Star Race: Ryan Blaney, Clint Bowyer, Kurt Busch, Kyle Busch, Austin Dillon, Denny Hamlin, Kevin Harvick, Jimmie Johnson, Kahne, Matt Kenseth, Brad Keselowski, Kyle Larson, Joey Logano, Jamie McMurray, Newman, Ricky Stenhouse Jr. and Martin Truex Jr. They will be joined by the Monster Energy Open race winner and its two stage winners, as well as the “Fan Vote” winner. How unpredictable is the race typically? Consider this. …championship leader Kyle Busch is one of the most prolific winners in the sport, but his victory last year was his first in the All-Star race. Kevin Harvick’s three runner-up finishes in the All-Star race is a record. But this season’s five-time winner has only one All-Star trophy, earning it more than a decade ago in the 2007 event. Five drivers currently ranked among the top-10 in Monster Energy Series points have never won the All-Star race (Keselowski, Bowyer, Truex Jr., Ryan Blaney and Almirola). And then there is Jimmie Johnson. The all-time winningest All-Star driver has four trophies from this race but is still looking for his first win of any kind in a full calendar year. He has nine top-fives and 10 top-10s in 16 starts in the All-Star race and his average finish of 6.875 is tops among those with more than two starts. Perhaps the seven-time season champ sums up the weekend best. Last week’s Kansas winner Noah Gragson is hoping to keep the good juju coming as the NASCAR Camping World Truck Series returns to action Friday night in the North Carolina Education Lottery 200 at Charlotte Motor Speedway. The 19-year old scored his second career win at Kansas leading an impressive 128 of the 167 laps and passing his team owner Kyle Busch with 10 laps remaining. He has now won pole positions in the series’ last two races. This will be only the second career start at the 1.5-mile Charlotte track for the Nevada native Gragson, who started 15th and finished ninth last year in his series debut. The good work at Kansas means he now trails veteran defending series champion Johnny Sauter by 35-points in the championship standings. 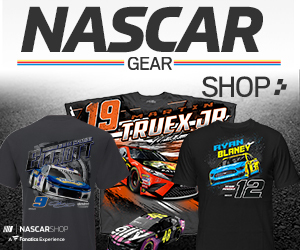 Sauter, who has two wins in 2018, has never won a truck race at Charlotte. What to Watch For: Defending race winner Kyle Busch leads the field in best average starting position (5.500) and driver ratings (103.7) among those with more than two starts. … The late Davey Allison (1991-92) and Jimmie Johnson (2012-13) are the only two drivers to win consecutive All-Star races. ..Dale Earnhardt Jr. (2000) and Ryan Newman (2002) are the only drivers to win the race in their rookie seasons. ..Johnson is the last driver to win both the All-Star Race and the Cup championship in the same year, and he did it twice (2006, 2013). … Seven times the All-Star winner has gone on to win the Coca-Cola 600 the next week. Johnson (2003), Kahne (2008) and Kurt Busch (2010) are the most recent. … Kevin Harvick and Matt Kenseth lead all active drivers with 17 starts. NASCAR Hall of Famer Mark Martin holds the record with 24 All-Star appearances. 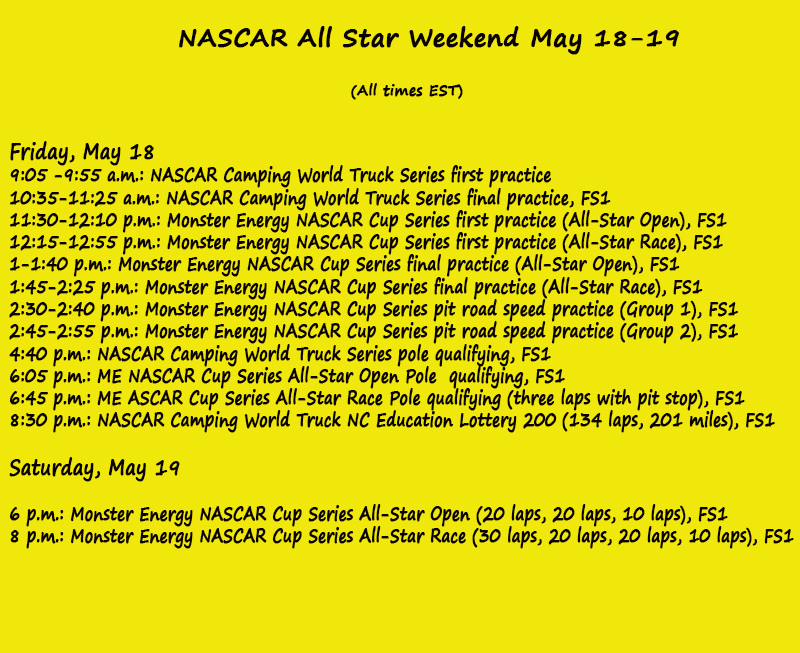 … Only one of the 33 All-Star events was not held at Charlotte Motor Speedway. It was held in Atlanta in 1986 and won by Georgia native Bill Elliott. … Harvick, Sterling Marlin and Ken Schrader hold the record for runner-up finishes (three). … Darrell Waltrip won the inaugural All-Star race in 1985 with crew chief Jeff Hammond. What to Watch For: Kyle Busch is the defending winner of the race and the definitive winner of the track – with seven victories in 11 starts, 10 top 10s and three pole positions. … Two-time Charlotte winner Matt Crafton is second to Busch in wins. His 12 top 10s in 15 starts is a record, however. And he is the only truck championship contender since 2012 (Justin Lofton) to take the Charlotte trophy. … Kasey Kahne is the last driver to win this race from the pole (2015). … Nine drivers in Friday’s race will be making their series debut at Charlotte. . … Seven of the 38 drivers entered are North Carolina natives – Todd Gilliland, John Hunter Nemechek, Myatt Snider, Justin Fontaine, Timothy Peters, Jesse Little and Daniel Hemric.